Fiat Chrysler Automobiles Canada is recalling about 7,300 vehicles because the fire extinguisher that’s part of their safety kits is faulty. On certain vehicles equipped with the roadside emergency kit containing a Kidde fire extinguishers with black plastic handles and valves, the fire extinguishers may become clogged or require excessive force to activate, says a notice on Transport Canada’s website. Also, the nozzle may detach from the valve assembly with enough force that it could cause injury, and fail to discharge, the government safety agency said. In case of fire, failure of the extinguisher to function could result in injury and/or property damage. 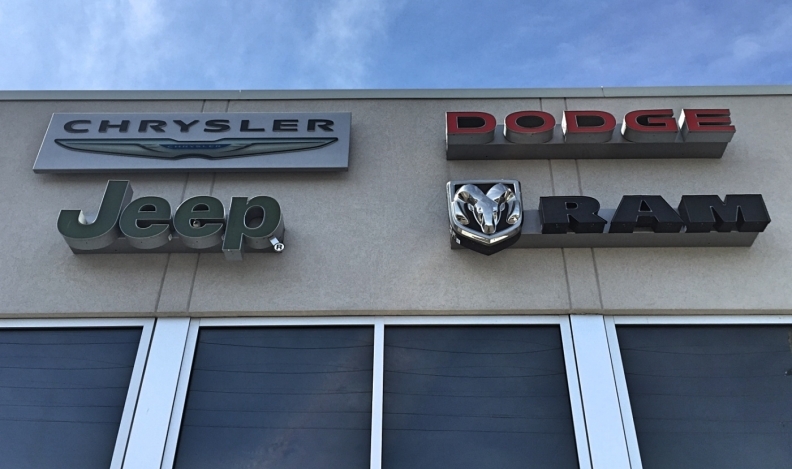 Nineteen models across the automaker’s Chrysler, Jeep, Dodge and Ram brands are affected and range from model-years 2007 to 2018. Dealers will replace the suspect Kidde fire extinguisher with a new Kidde fire extinguisher with a steel nozzle. Neither FCA Canada or Transport Canada have reported injuries.